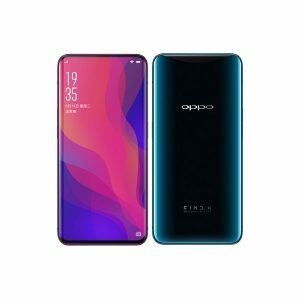 This is the complete list of Oppo mobile prices in Pakistan. 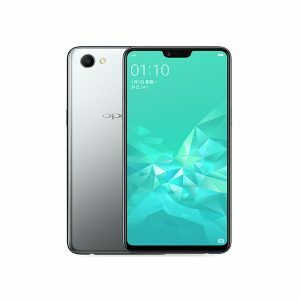 Oppo majorly focuses on camera phones. 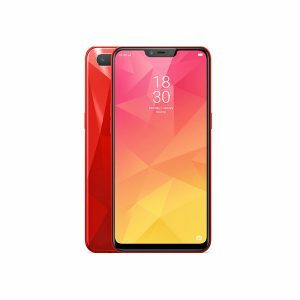 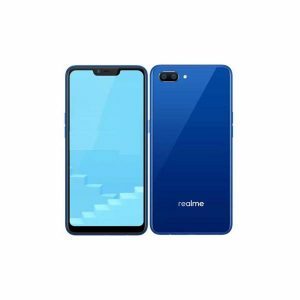 It is one of the few companies which produce dual selfie cameras. 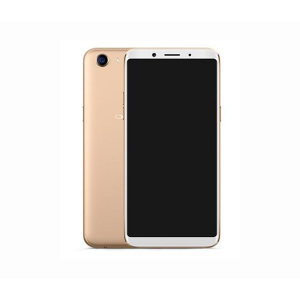 Most of their phones have higher resolution front camera than the main camera. 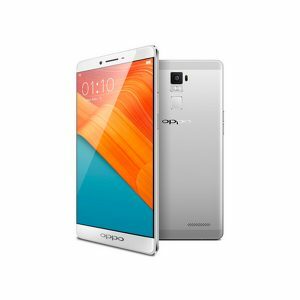 Huawei and Xiaomi are the biggest competitors of Oppo. 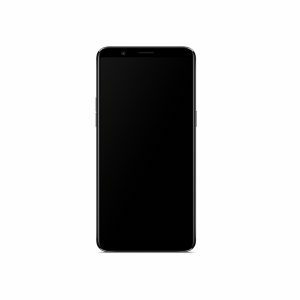 The prices are collected from different online stores and only the lowest price is shown here. 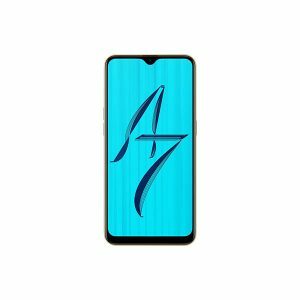 The prices are updated on daily basis. 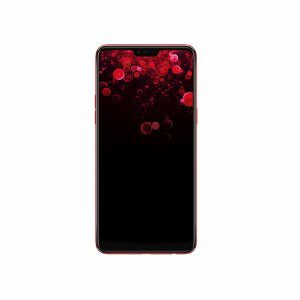 We’ve also included the pictures of every smartphone to help you take a better look on the phone. 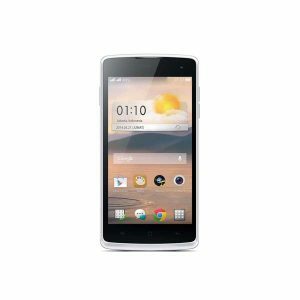 The newly launched smartphones are added to our database on regular basis to keep you up to date. 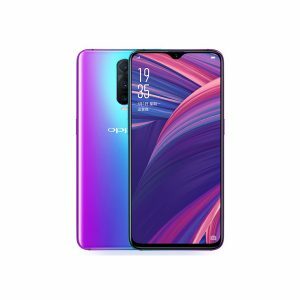 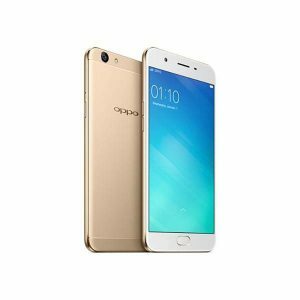 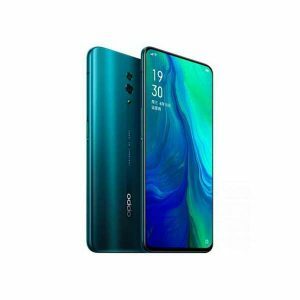 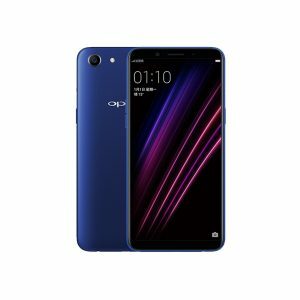 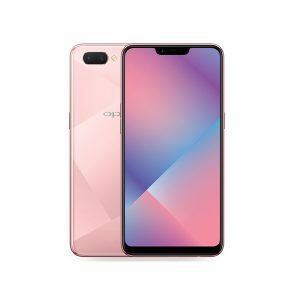 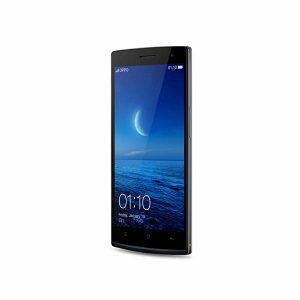 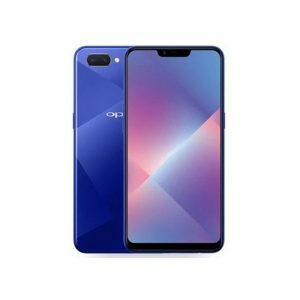 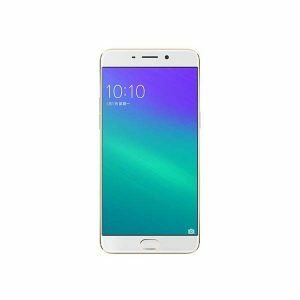 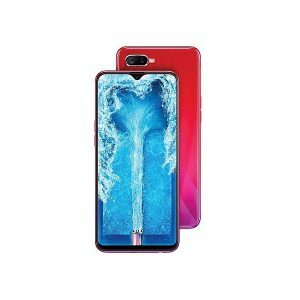 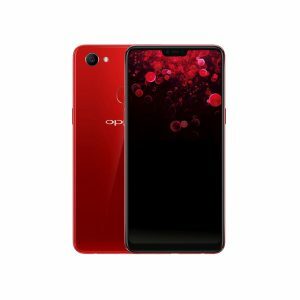 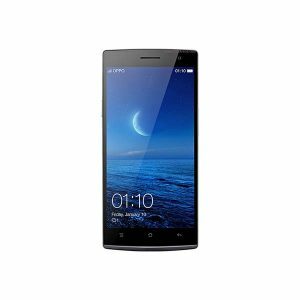 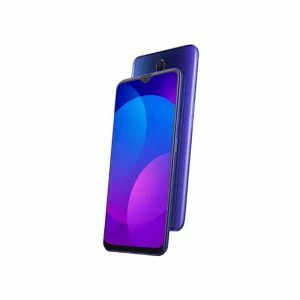 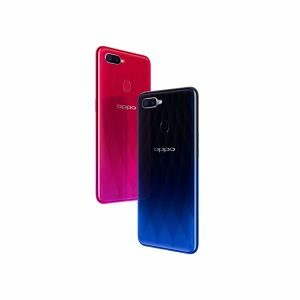 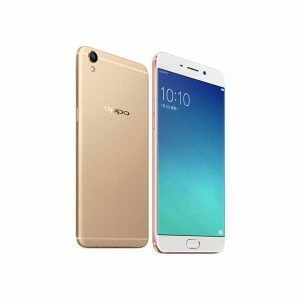 Complete specifications of each Oppo phone are also listed along with the price.